Since the launch of Fenty Beauty I have been glued on Instagram, Snapchat and Youtube everytime Rihanna puts something up. From her first tutorial to now, there is so much I have learnt from Riri! 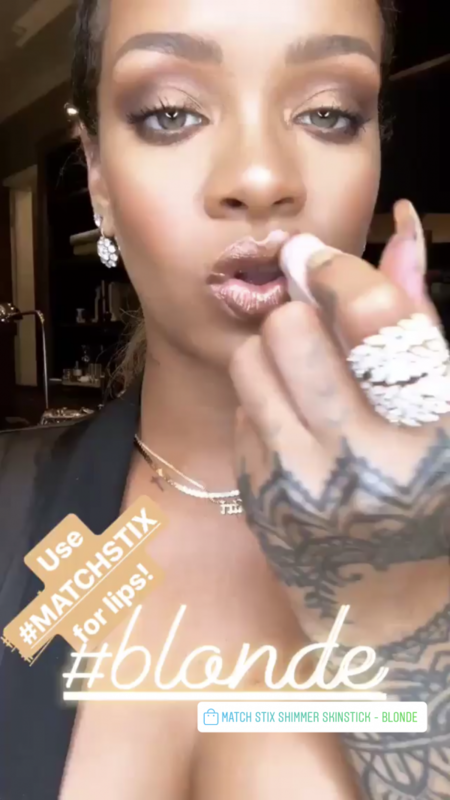 She is absolutely the queen when it comes to using your products for multiple things. You won't even think of using your product a certain way and she's out there already killing the makeup hack game. I mean now, every time I wear something sleeveless and am stepping out in the sun, I know I will put on highlighter on my shoulders. The best part about her though is that she's talking about one product and then she ends up teaching you something about a completely different product. 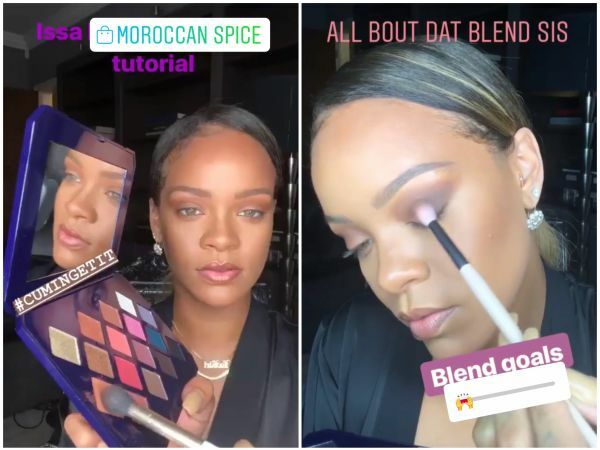 THAT is exactly what happened when RiRi decided to do a quick tutorial introducing a new launch, the Moroccan Spice palette. The palette looks gorgeous BTW, inside and out. Cheggit! 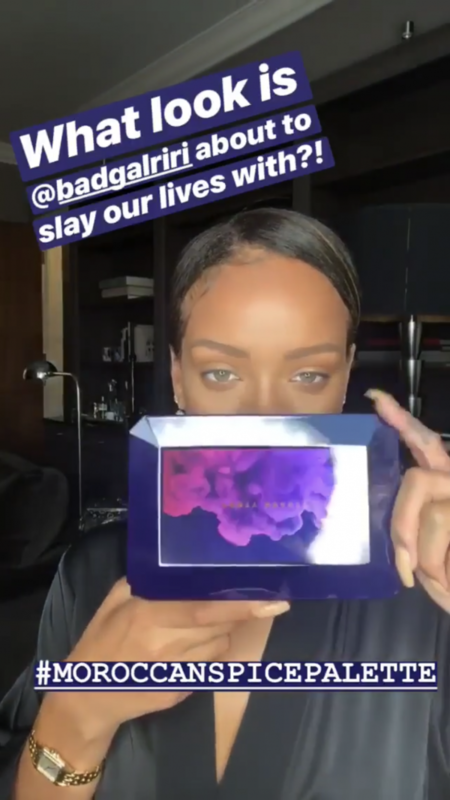 She was filming a tutorial for the Fenty Beauty IGTV. The tutorial was a gold smokey eye using the same palette. Towards the end of the tutorial, she decided to use her highlighter stick, MATCH STIX Shimmer Skinstick - Blonde not as a highlighter but as a LIP COLOUR! Yes, she rocked a gold smokey eye with a gold lip. And just like that, we've found another way to use a cream highlighter. 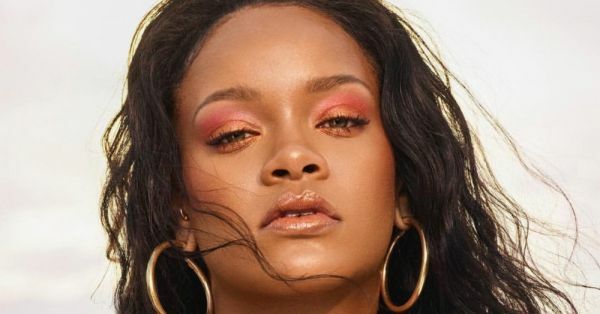 I'm supremely bummed that the Fenty Beauty products are not available here. I am calling my relatives to see if the highlighter stick can be shipped to me ASAP, I suggest you do the same!